The accommodation options offered by the Augustus Hotels tourist complex include the Augustus Holiday Apartments, for families who want more privacy and independence. 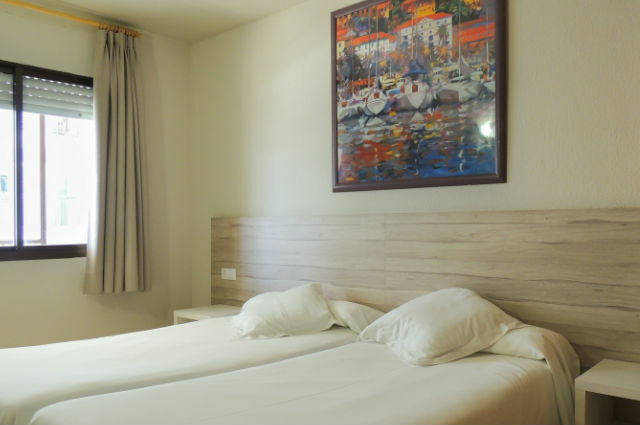 Stay in any of our Holiday Apartments in Cambrils and feel at home! 2/4-type apartments located on the seafront in building attached to the Augustus Hotel, on the promenade that links Cambrils with Salou. 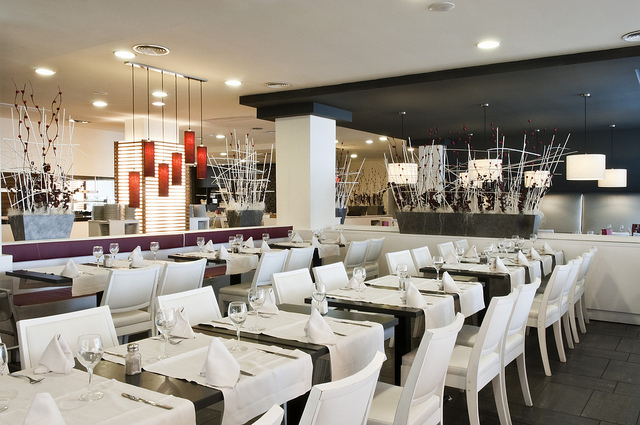 You can enjoy the independence offered by an apartment, but with the fabulous Augustus Hotel restaurant at your disposal. If you stay in the holiday apartments you can enjoy the fabulous swimming pool of Augustus Hotel with a spectacular view of the Mediterranean Sea. We will send you all available special offers through email.